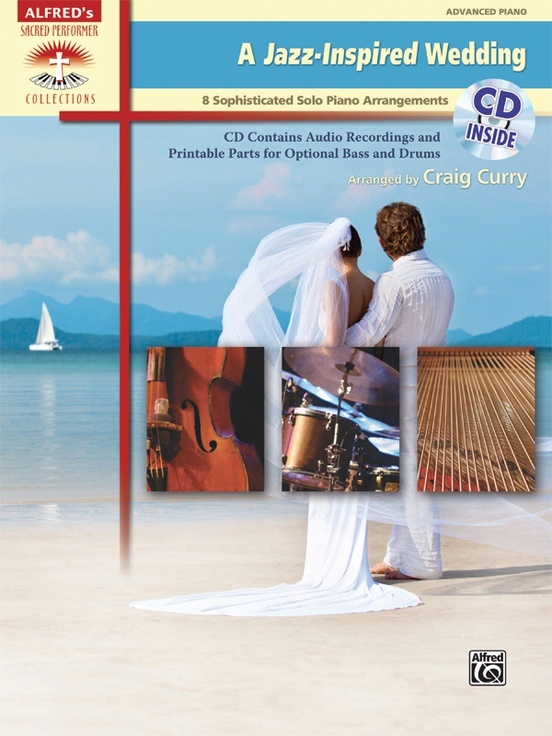 This collection contains unique jazz arrangements of wedding classics that are sure to delight brides, grooms, wedding attendees, as well as the wedding pianists themselves. 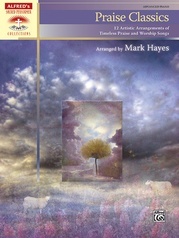 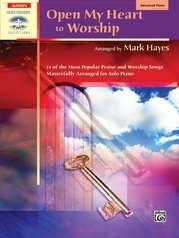 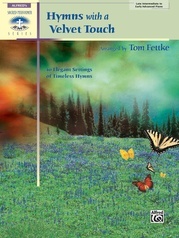 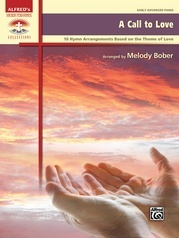 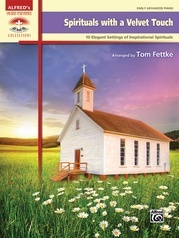 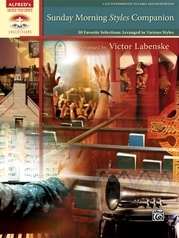 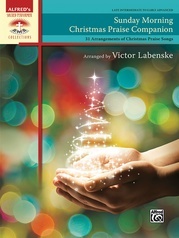 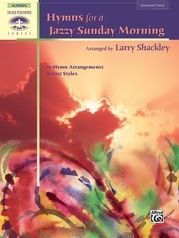 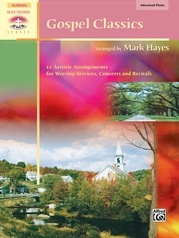 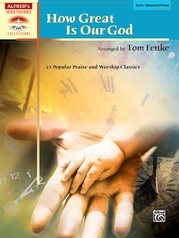 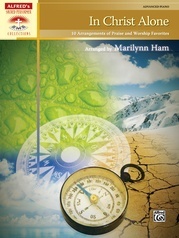 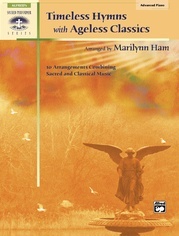 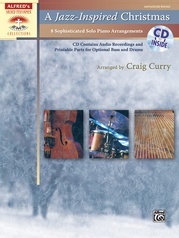 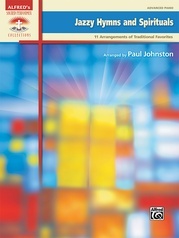 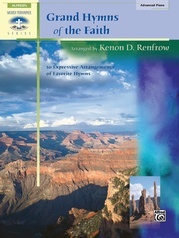 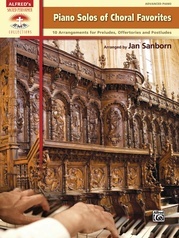 The included CD contains recordings of all the pieces, as well as optional bass and drum parts for seven of the arrangements, provided in PDF format. 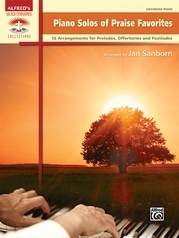 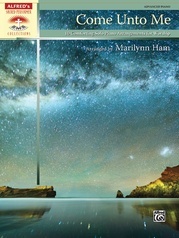 Titles: Air on the G String (from Orchestral Suite No. 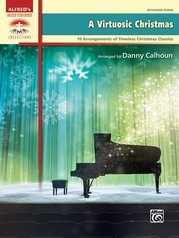 3 in D Major) * Arioso (Sinfonia from Cantata No. 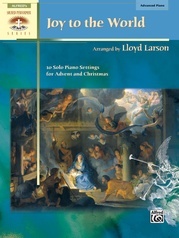 156) * Ave Maria (Schubert) * Bridal Chorus (from the opera Lohengrin) * Canon in D * Jesu, Joy of Man's Desiring * Trumpet Voluntary * Wedding March.